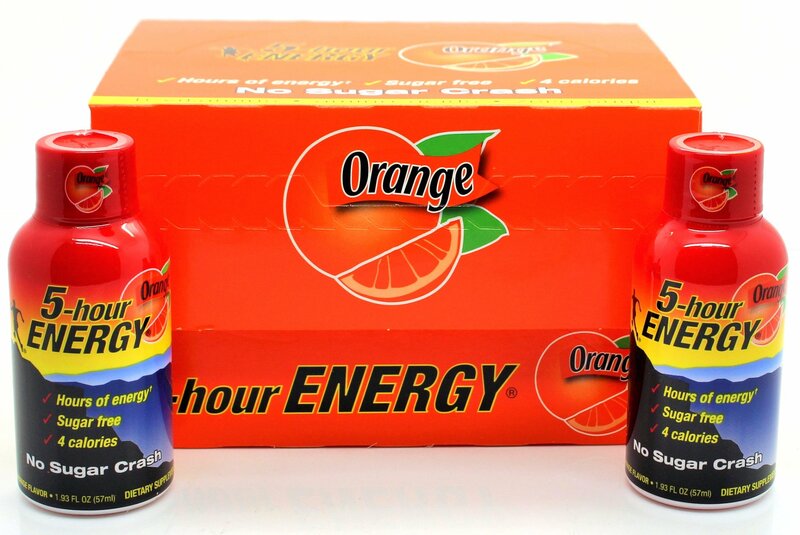 One minor container of Orange enhanced 5-hour ENERGY® gives you hours of vitality and an inclination lucidity – all with zero sugar or home grown stimulants and four calories. It’s the zippy approach to revive your batteries. Best of all – no peeling required. Orange 5-hour ENERGY® shots are stuffed with fixings including the B-vitamins and amino acids to enable you to remain alarm and invigorated and contain caffeine similar to some the main premium espresso. The Internet gives a voice to everybody, even the awfully deceived. For reasons unknown, myths and gossipy tidbits around 5-hour ENERGY® shots proliferate. Here are the most prevalent misrepresentations on the web today. Reality: 5-hour ENERGY® shots contain no Aspartame and never have. It contains Sucralose (the sweetener found in Splenda®) – data that has dependably been recorded in that spot underneath the supplement actualities board of our marks. Certainty: Any web source that contains fixing records or name pictures showing that 5-hour ENERGY® shots have Ascorbic Acid or Vitamin C is erroneous. A full rundown of fixings can be found on the 5-hour ENERGY® Ingredients Page. Actuality: Any web source that contains fixing records or mark pictures demonstrating that 5-hour ENERGY® shots have Glycerin is off base. Once more, a full rundown of fixings can be found on the 5-hour ENERGY® Ingredients Page. MYTH: 5-hour ENERGY® shots can make a man come up short a medication test. Truth: There has never been a solitary affirmed situation when 5-hour ENERGY® shots have ever made a man fall flat a medication test. MYTH: 5-hour ENERGY® shots can enable a man to finish a medication to test. Actuality: There has never been a solitary affirmed situation when 5-hour ENERGY® shots have ever helped a man breeze through a medication test. MYTH: 5-hour ENERGY® contains unsafe levels of Vitamin B12, Vitamin B6 and Niacin (Vitamin B3). Certainty: The measures of B vitamins in 5-hour ENERGY® shots are inside safe cutoff points. The RDA (Recommended Daily Allowance) is the base day by day sum set by the Food and Nutrition Board of the Institute of Medicine. 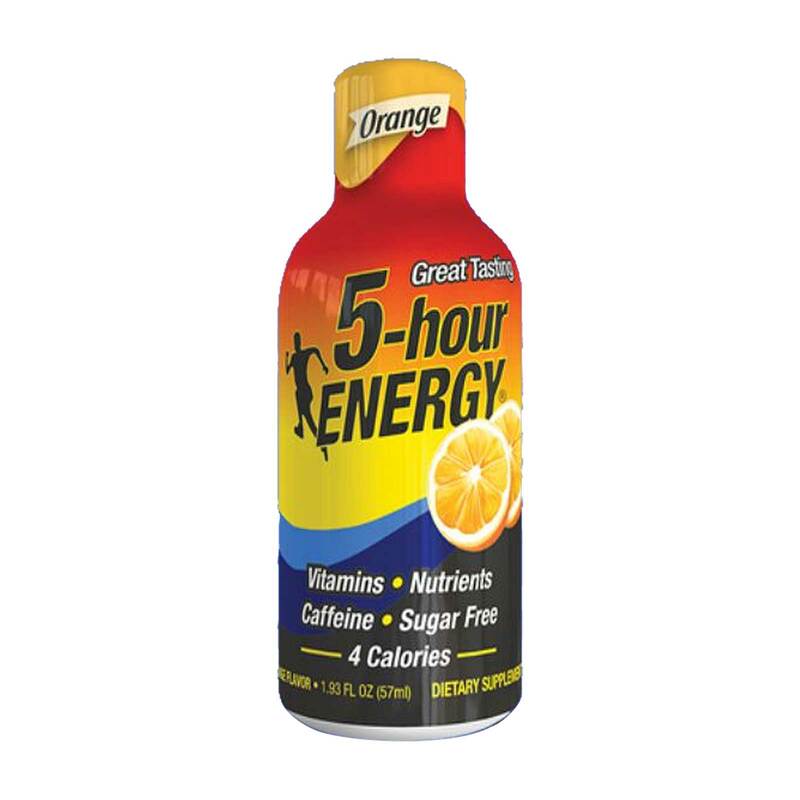 MYTH: 6 Hour Power, or an item with a comparative name, is another variant of a 5-hour ENERGY® shot. Certainty: If it doesn’t state 5-hour ENERGY® on the mark, it’s a knockoff. Period. Living Essentials presented 5-hour ENERGY® shots in 2004, and it’s the main vitality shot we make. From that point forward, several knockoffs have entered the market, numerous with comparative sounding names. MYTH: 5-hour ENERGY® shots are not FDA affirmed and, along these lines, dangerous. Along these lines, despite the fact that the facts may confirm that the FDA does not “support” 5-hour ENERGY® shots (similarly as it doesn’t “affirm” the nourishment you purchase or eat), you can rest guaranteed that the FDA entirely controls 5-hour ENERGY® shots. MYTH: 5-hour ENERGY® shots are hazardous in light of the fact that the majority of its fixings are not revealed. Certainty: The fixings contained in a 5-hour ENERGY® shot are revealed on the item’s mark, as per material laws and controls. Certainty: Everybody is unique, and in this way, 5-hour ENERGY® shots may work contrastingly for every person. We prescribe utilizing one half (1/2) bottle (roughly one ounce) for direct vitality or one entire container (around two ounces) for greatest vitality. We additionally prescribe you take close to two jugs day by day, devoured a few hours separated. Obviously, on the off chance that you have any therapeutic conditions, are taking any meds or generally have any worries whether 5-hour ENERGY® shots are ideal for you, please check with your doctor before taking it. MYTH: A 5-hour ENERGY® shot contains an entire day’s serving of leafy foods. Certainty: If just that were valid. No natural product or vegetables are added to the item. The supplement realities board of a 5-hour ENERGY® shot records the item’s fixings or you can see it on our “How to Use” page. sexual performance enhancer for men. No Headache. USA Product.